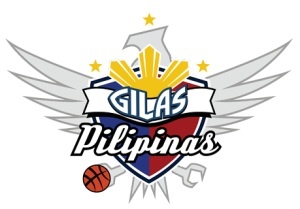 In this FIBA World Cup, the Gilas Pilipinas basketball team played with a lot of heart and won the admiration of the basketball community worldwide. In three of their four games, the Phl team could have won but fell short. And I think I know why…Dinadaga! Though they take pride in their heart – or Puso, as the tagline goes – when it comes to the end game, the locals seem to freeze. Except for that one game vs Argentina when Jimmy Alapag made 5 three-pointers to give the Phl a chance for victory, the Phl exercised their bad habit of over-relying on their import. In the Philippine Basketball Association (PBA) when it’s crunch time, the ball usually goes to the import. Why? Because he is the highest paid and that’s what he is paid to do. Andre Blatche is an excellent player and is considered our naturalized import or reinforcement. But then there are 4 other guys who can take over a game or take the last shot. Make no mistake about it, Andre Blatche is the reason the Phl has become more competitive and is definitely an asset to the team. What I’m just saying is that in the last five minutes of a game, the Phl loses it’s running game and becomes a half-court team ala NBA. Players just stay in their spots in case Blatche has to kick out the ball and the offense is reset. The fast attacking game disappears and we lose our advantage. I want to state that there is no blame game here. 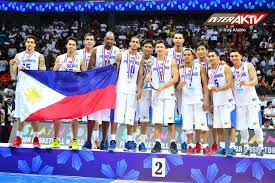 Gilas Pilipinas came to Spain to compete and gain international experience and they did with flying colors. Maybe it’s also a lack of international experience that did us in. We may be small in size but we are big in heart! Maybe Filipinos like doing things the hard way that’s why we root for the underdog. 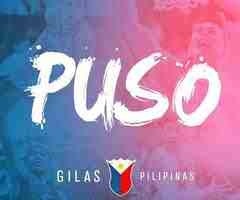 So take heart Gilas Pilipinas! We have one more game. It may be no bearing for us but I know you will give your best. Laban Pilipinas!